Research and development is what inspires PVD Products day in and day out. The company was founded on Dr. James Greer's desire to expand thin film physical vapor deposition (PVD) techniques. Our collaborative approach allows PVD Products to meet the research needs of high profile universities, national labs, small and large corporations around the world, including places such as MIT and NIST. 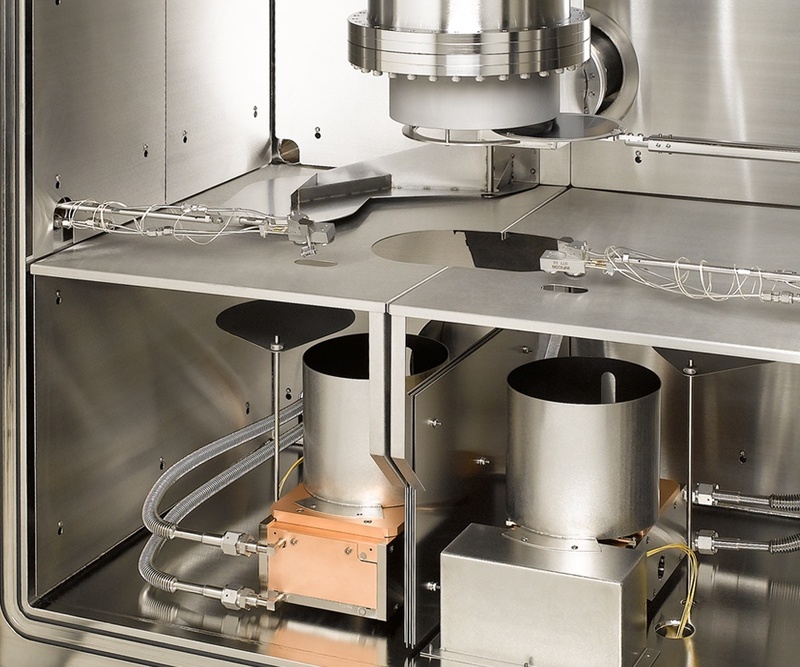 Start-up or scaling up, PVD Products is your thin film deposition system partner. Our equipment utilizes the highest quality vacuum and electronic components for long-term reliable operation with minimal maintenance. We help commercial businesses translate needs into functional hardware to get the system built and in the production facility on time and on budget. PVD Products realizes that a standard system may not achieve your desired results. Our fundamental understanding of your process allows us to build custom thin film deposition systems, combinatorial deposition tools, and reel-to-reel deposition equipment for the coated conductor market. 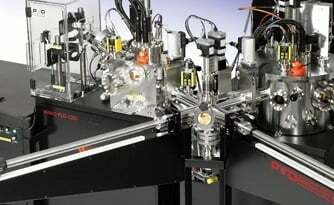 We enable rapid process development that best suits research goals or production demands. 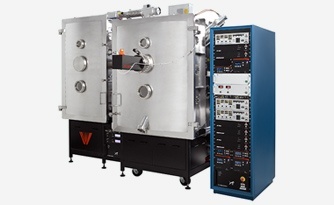 PVD and The Ohio State University have entered into an exclusive licensing agreement for thin film deposition technology developed in the University’s Department of Physics. 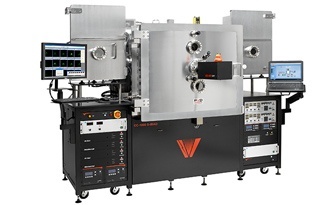 Through this agreement, PVD Products will commercialize patent-pending Ohio State technology for deposition of high quality thin films via sputtering. Carbice is advancing heat management for electronics and components to meet durability and safety requirements. PVD worked with Carbice to build a custom deposition system that has helped to fuel their rapid growth. 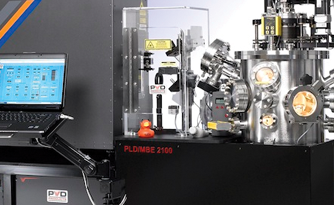 Pulsed Laser Deposition (PLD) Systems use a laser beam to vaporize a solid target material in order to produce a thin film with exactly the same chemical composition as the original target material. The PLD process enables the deposition of many materials over a wide range of background gas compositions and pressures. 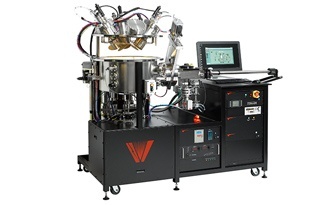 PVD Products provides a wide variety of custom physical vapor deposition systems. 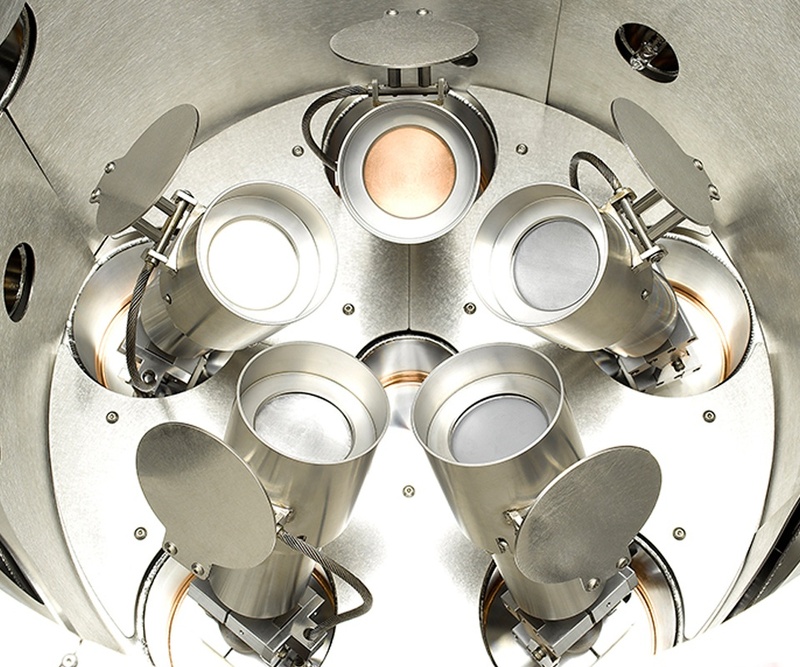 Shown here is a dual chamber system including PLD and magnetron sputtering connected via a dual wafer load lock. PVD can provide combination systems like this or completely integrated custom systems specific to your requirements. PVD Products, Inc. provides a full range of coated conductor systems for depositing High Temperature Superconductor (HTS) materials and buffer layers on continuous metal tapes. 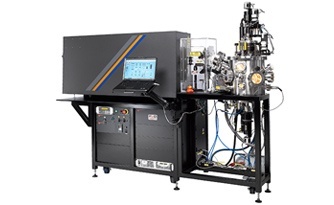 Coated conductor deposition systems are available based on pulsed laser deposition, magnetron sputtering, and evaporation with Ion Beam Assisted Deposition. Reel-to-reel systems allow for deposition on substrate areas up to 10 square meters in a single run. PVD Products manufactures sputtering systems for depositing metal and dielectric thin films on substrates up to 300 mm in diameter. Various magnetron sputtering sources, using RF, DC or pulsed DC power, are operated singly or in co-deposition mode to produce a wide variety of film compositions. PVD Products’ complete thermal and electron beam evaporation systems are designed to meet the customer’s specific deposition needs. These systems can contain single or multiple thermal sources, multi-pocket e-beam sources, and multi-gun sources as required. Linear e-beam sources are also available. Chemical vapor deposition is particularly useful when coating unusual sizes and shapes or when working with heat-sensitive materials. 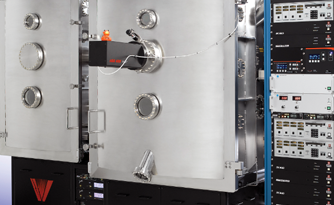 PVD Products offers both traditional CVD and Plasma-Enhanced Chemical Vapor Deposition (PECVD).